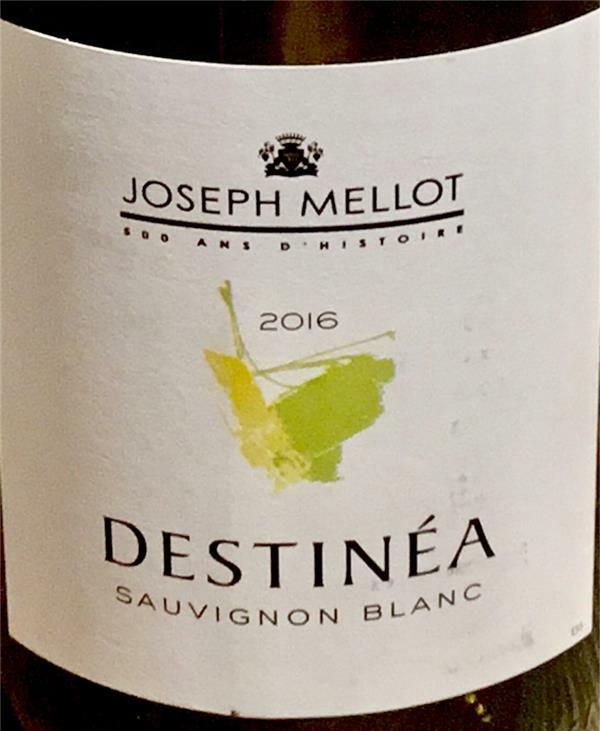 Sauvignon Blanc Destinea, Joseph Mellot, France, Sauvignon Blanc | Banville & Jones Wine Co.
What a great value in French Sauvignon Blanc. Made by Joseph Mellot who makes brilliant wines in the Loire, this is very close to their quality at 1/2 the price. Very steely, with gunflint aromas and notes of grapefruit and passion fruit. Comes in an environmentally friendly plastic bottle so not made to age.